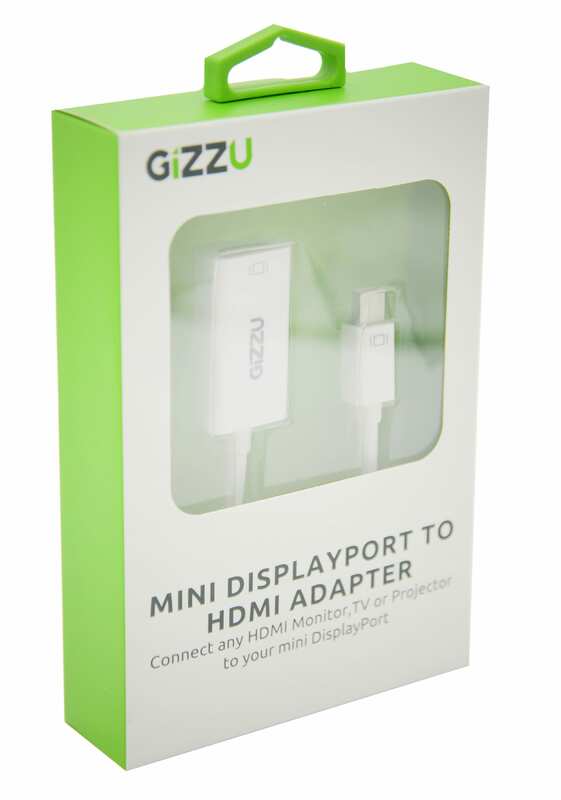 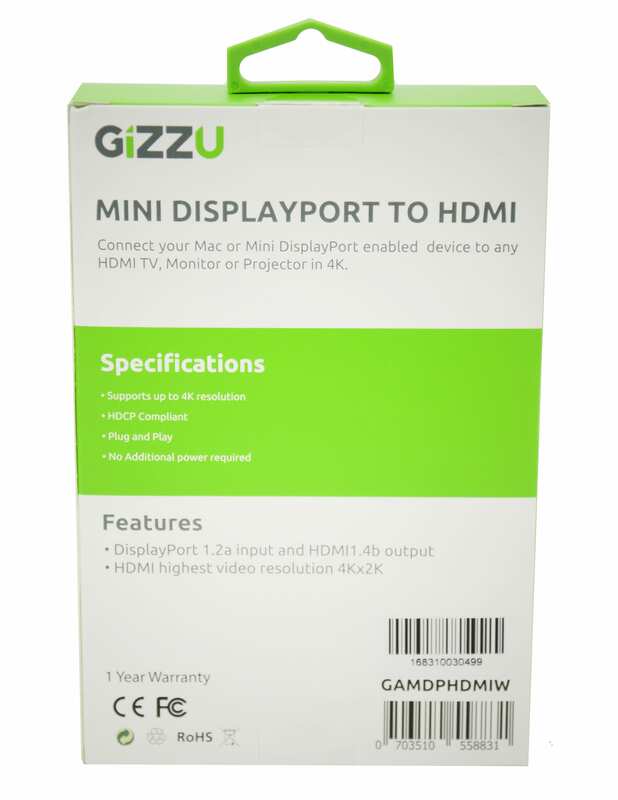 The Gizzu Gold-Plated Mini DisplayPort to HDMI adapter is an indispensable companion for your Mac, PC, and tablet equipped with Mini DisplayPort. 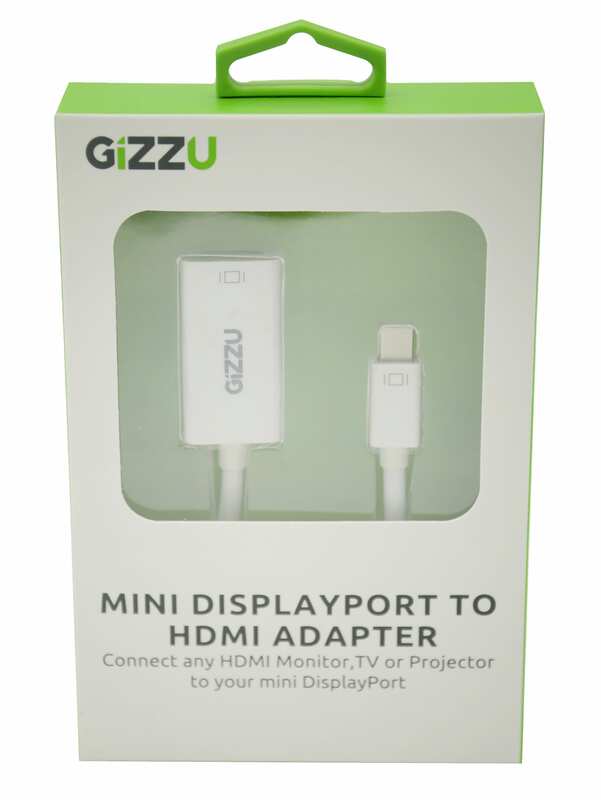 Connect your laptop or tablet to an HDTV for high-definition video and audio streaming or to an HD monitor/projector with this portable adapter and an HDMI cable. 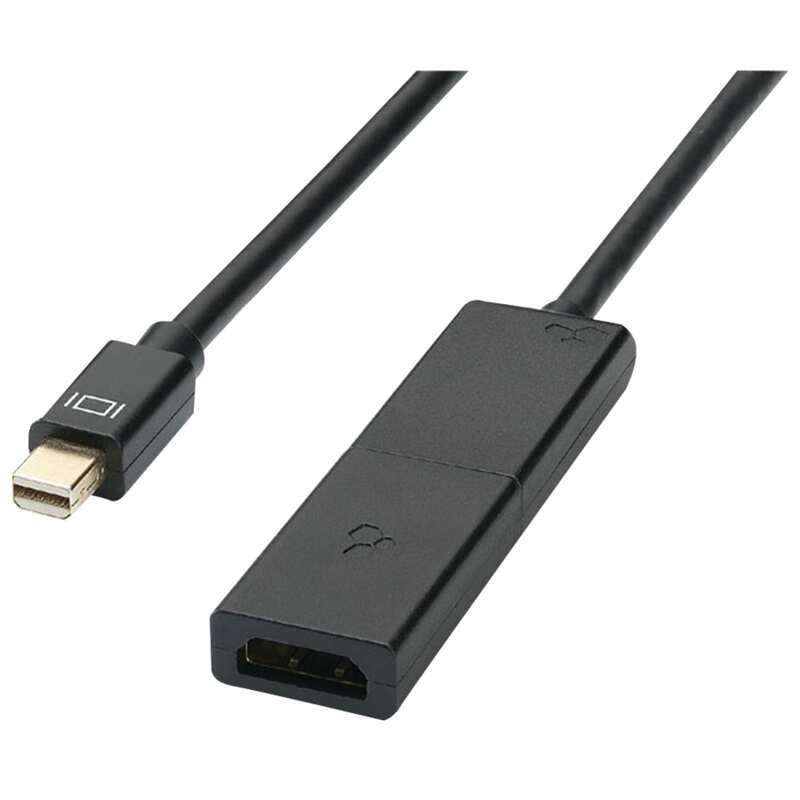 Low-profile connector with molded strain-relief design increases durability. 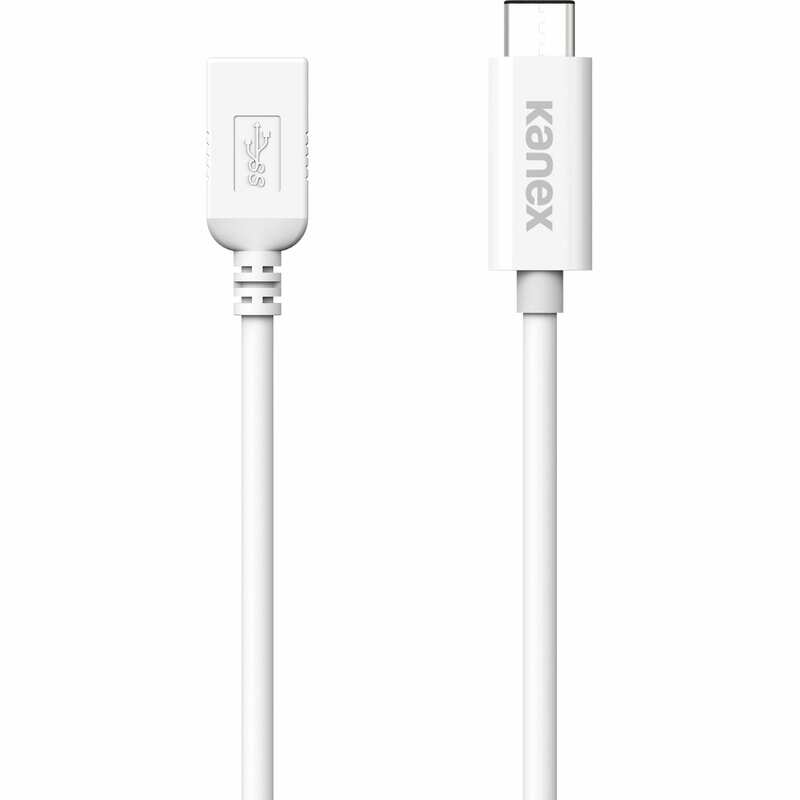 Ergonomically designed easy-grip treads make plugging and unplugging a breeze. Lorem vel, venenatis id ut elementum velit, dictum ut neque.